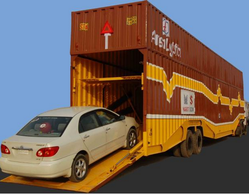 Asmax Packers And Movers - Travel / Travel Agents / Transportation Services of household shifting service, car carrier service & office shifting service in Chennai, Tamil Nadu. 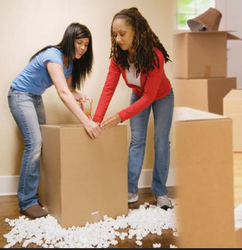 Asmax International packers and movers are the best relocation service in India. We are well known in these parts of the country because of the transparency in our dealings. The rising price of fuels and commodities is already proving a burden to us all. We being in the business world; would not like to lose on in our dealings with the clients. Thus, we maintain a fixed rate for the ‘moving’ process along with the taxes levied on the transportation of goods and the distance covered in kilometers. There is no hidden cost for any kind of extra services. Everything is discussed in detail before signing up the papers so that our customers don’t feel cheated after the deal is done.